This adjustable welding rotator consists of lead screw adjustable type and bolt adjustable type. It is used for welding of round cylinders. 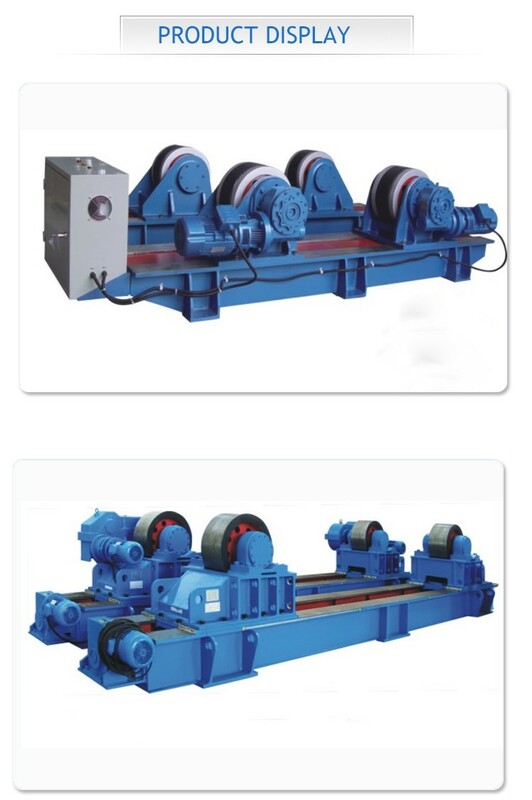 By moving the roller groups according to different diameters of work-piece, the center distance canbe adjusted to suitable for the work-piece with diameters. 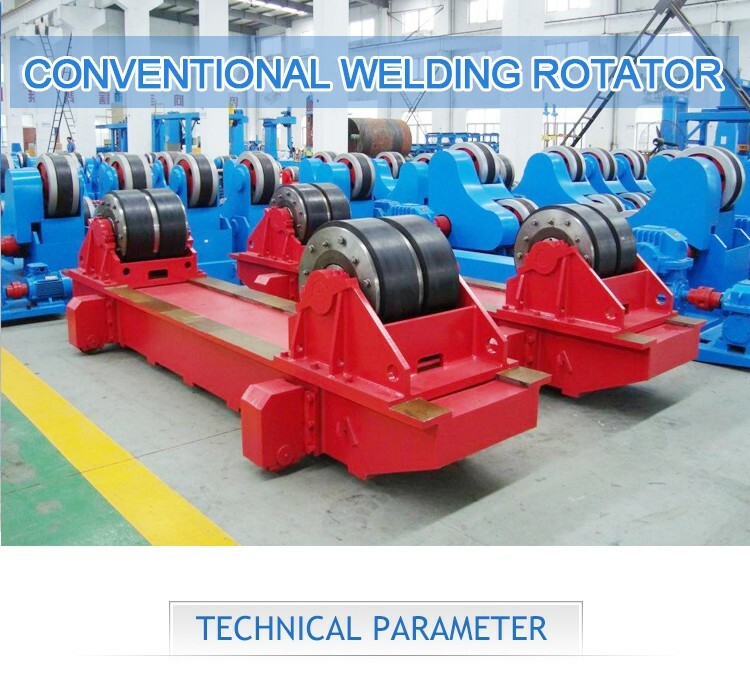 The adjustable welding rotator consists of powered rotator,idle rotator, driving reducer system and control system etc. ensure the long-term using performance and service line. 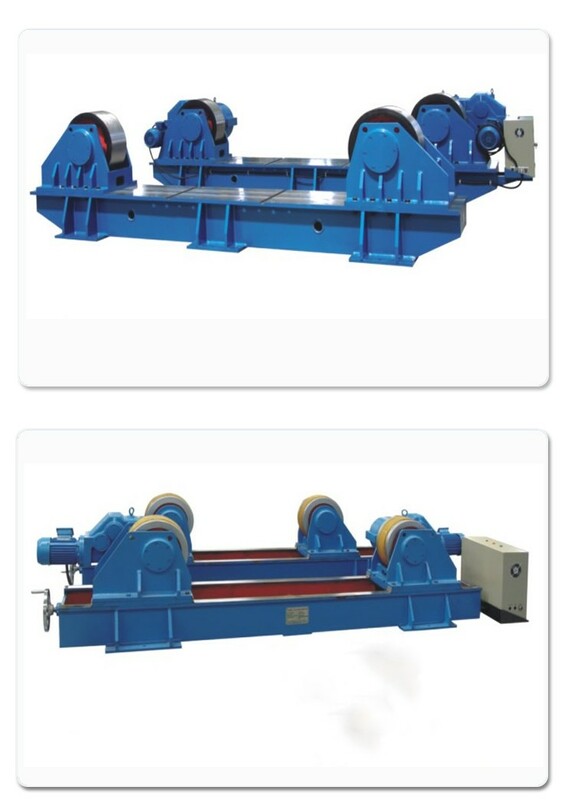 roller also can be customized according to users’ requirement. system has the functions of voltage protection and overload protection.